This demo pack includes a selection of free presets for Massive from ‘Universal EDM’ plus a limited time ADSR coupon offer so you can upgrade to the full pack for less! 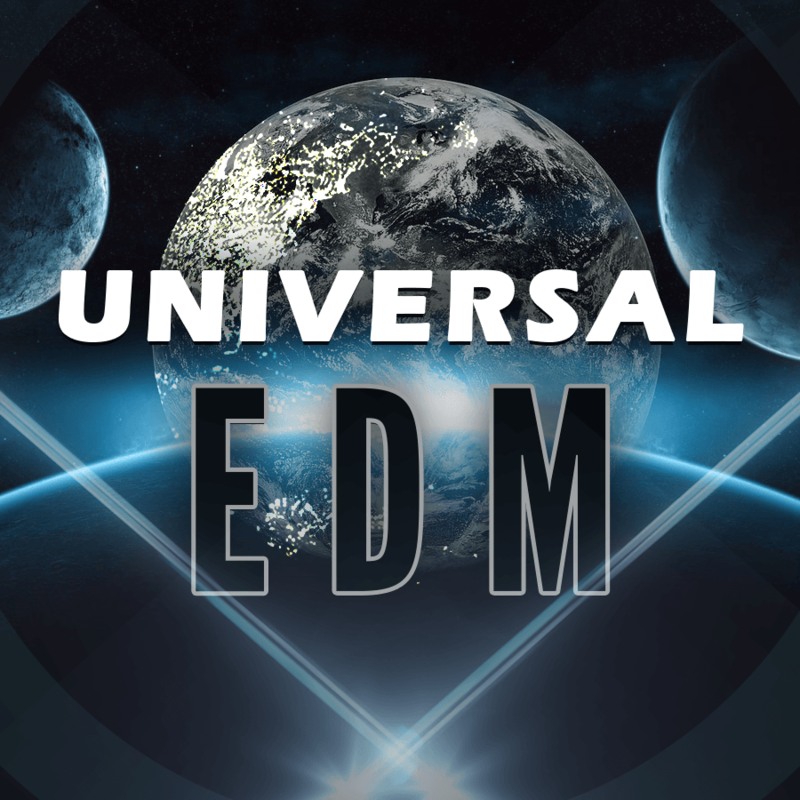 From the producer that has brought you some of this year’s biggest sounds, comes Universal EDM Soundpack plus mastering tutorial video. Inspired by the global EDM phenomenon, KidZero has created 80 original EDM Massive presets and more, ready to for you to drop, tweak and master to your will!